Thanks to the media, supplement companies and I'm sure well-meaning doctors you know that the body, the brain, etc. require essential fatty acids. This is true. What's not true is that you need to consume supplements, oils or fish in order to get these essential fatty acids or at least in the quantities beneficial for the body. 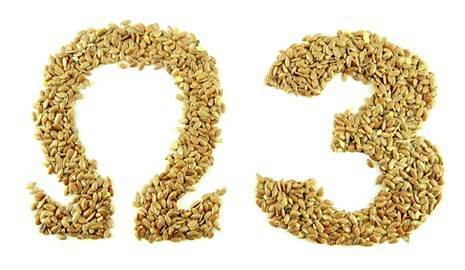 Only two fatty acids are known to be essential for humans: alpha-linolenic acid (omega-3) and linoleic acid (omega-6). They are considered essential, because our body cannot create them, we must ingest them. However, fish, oil or supplements (DHA/EPA) are not the answer. Instead, to receive optimal benefits, it is best to consume essential fatty acids via whole, plant-based foods. But what purpose does omega-3 serve? So, what's the deal with omega-6? Equally as essential as omega-3's and not created by the body either are omega-6 fatty acids. “The human body needs them for many functions, from building healthy cells to maintaining brain and nerve function. Our bodies can’t produce them. The only source is food.” However, we get plenty of those through polyunsaturated fats, which are rampant in our daily diet. In fact, we get too much. Ideally, we want a ratio of 2 to 1 omega-6 to omega-3. But the SAD Diet (Standard American Diet) yields more like 20 to 1 due to all the oils, animal fats, processed and convenience foods. With this imbalance comes inflammation, which is the gateway to chronic illness. Luckily, those who stick to a whole-food, plant-based diet, with minimum processed foods, have a much better omega-6 to omega-3 ratio. 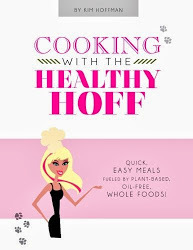 So, don't get caught up in the EFA hype - a whole-food, plant-based and oil-free diet has you covered.